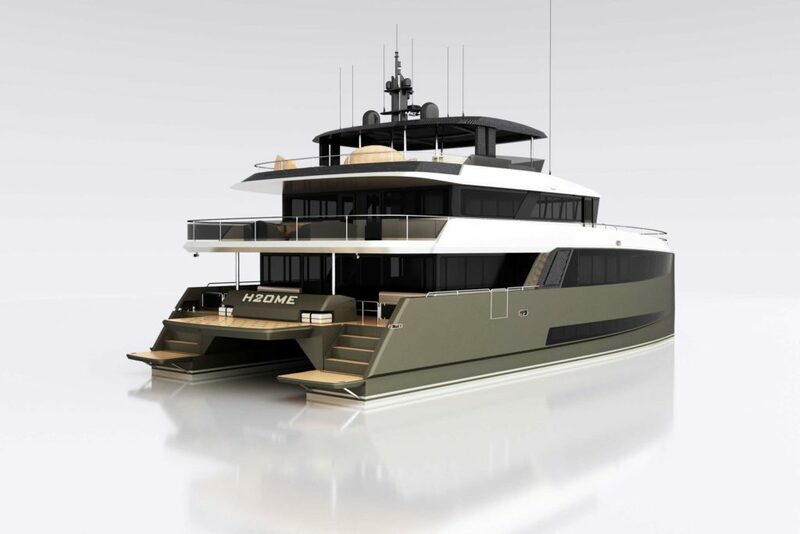 Amasea Yachts is a new yacht brand that introduces a new approach to traditional catamaran design by building in aluminum instead of fiberglass, and having three decks instead the conventional two. 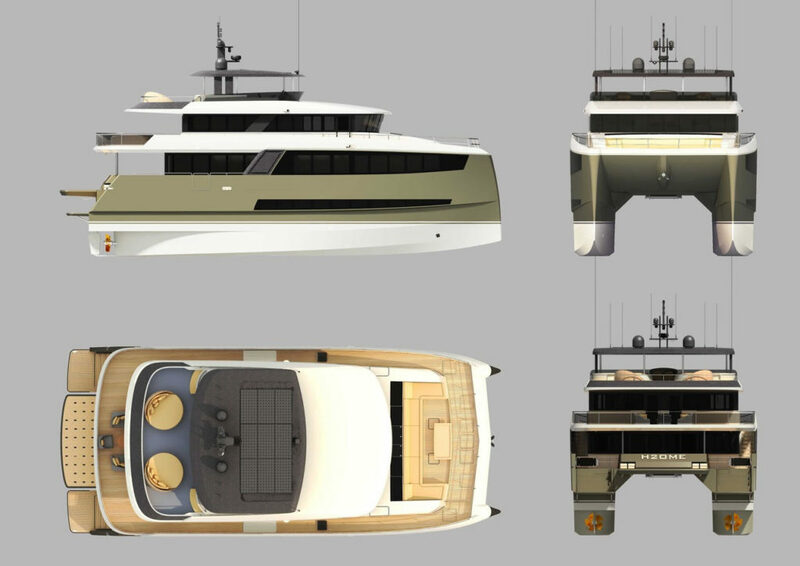 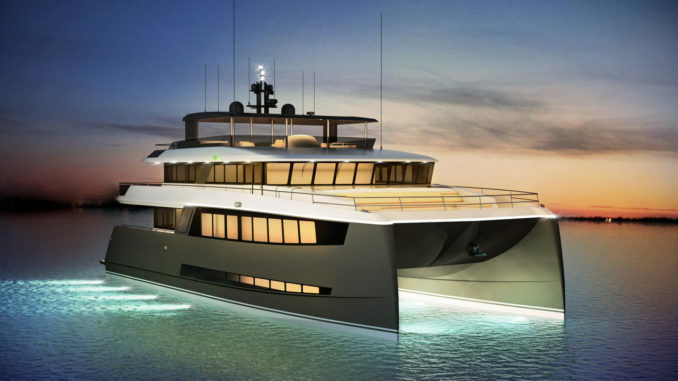 Designed to cross the Atlantic without refuelling for long-range cruising and exploration, with sufficient dry and cold storage to remain at sea for up to 6 weeks without re-provisioning, the first Amasea Yachts 25-metre (83′) model has exterior design and naval architecture by Dr. Albert Nazarov, a specialist in high-speed catamarans. 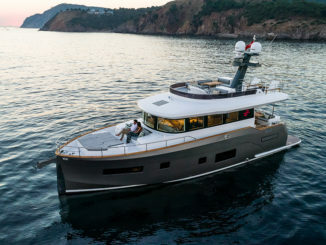 With an overall length and beam similar to the most popular industry players around 78 feet, the Amasea Yachts 84’/25m has an extra deck level and a dedicated service area for the crew. 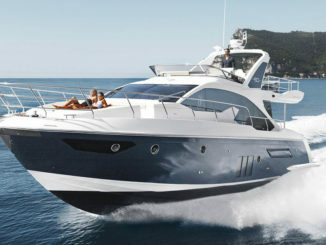 Having three decks instead of two introduces much more flexibility in terms of layout. 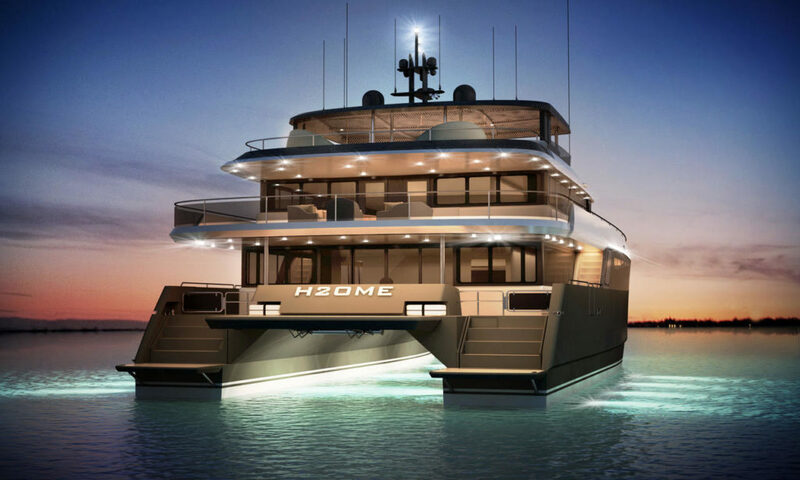 The master suite, for example, can be on the main or lower deck and the yacht is designed with two galleys: one for guest use and a smaller one for the crew. 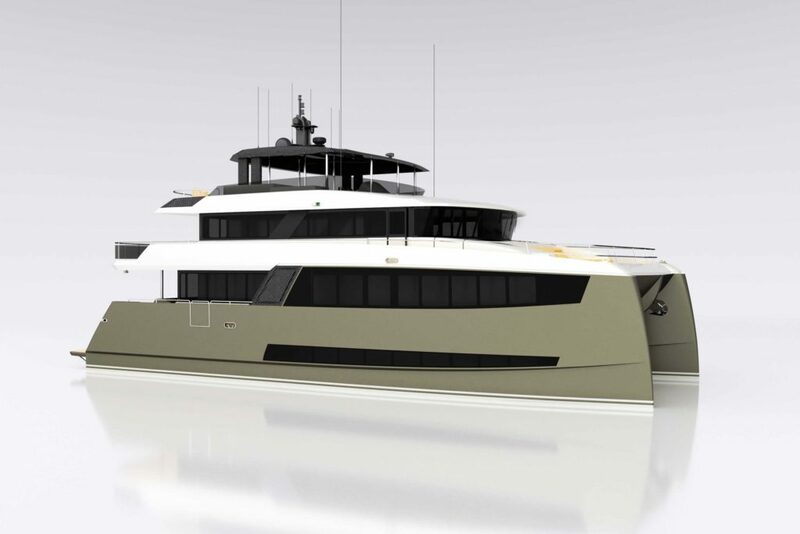 The first Amasea Yachts 25m unit is expected to take 18-20 months to complete, but subsequent build times will be 13-16 months with a maximum production of seven units per year. 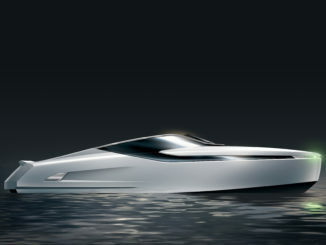 A hybrid propulsion package is also envisaged.